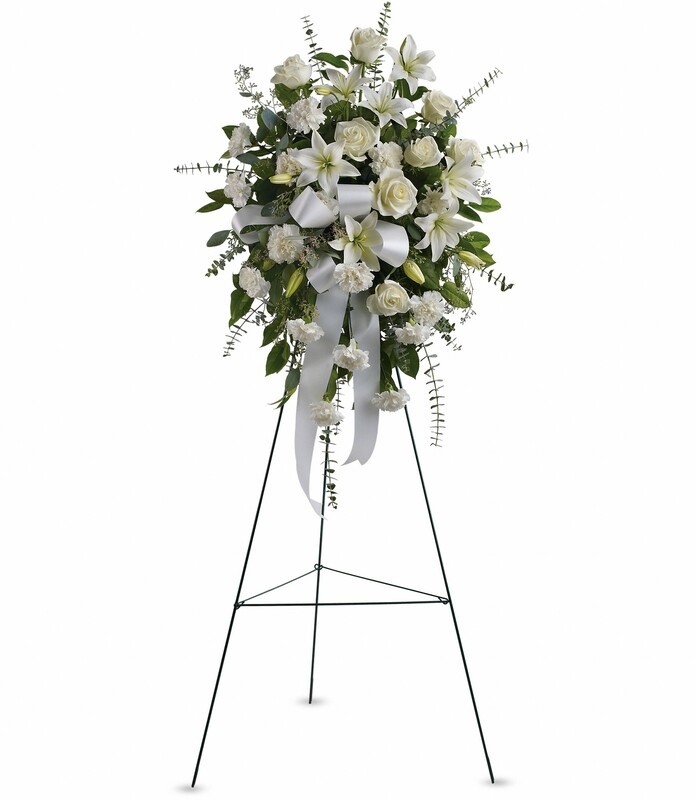 Provide comfort for the family of Florine Daniels with a meaningful gesture of sympathy. Florine “SugaFoot” Daniels was born on September 21st 1959 in Omaha NB to Bertha Daniels and Will Hamby. In Omaha Florine was a track star. Florine moved to Boston in 1972 with her mother Bertha she later enlisted and served in the U.S Army where she received an honorable discharge. Florine loved God first and foremost. 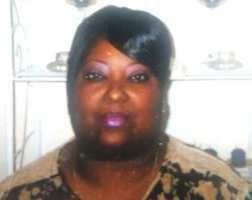 She was a member of New Canaan C.O.G.I.C where she served as an Usher, Youth leader and Missionary. All jobs she took very seriously. Florine was the type of person to give you the shirt off her back or the church hat off her head. You knew she was genuine and wanted nothing more but to see you in heaven. Florine expanded her ministry by moving to Elmira NY where she also served as a Missionary. After Elmira Florine returned to Boston under the tutelage of Pastor Elder Brown and First Lady Brown. Florine then pastored at her own church in Pawtucket RI called Sweet Honey in the Rock until illness made that no longer possible. Florine not only loved the Lord but loved learning about the Lord and sharing what she learned thru her sermons. She was a teacher and took great care in her teachings. Florine was currently studying at Oral Roberts Institute (an online bible institute). Florine leaves behind her mom Bertha Daniels. Children Galynda Daniels- Wilkerson, James Daniels and Bertha Daniels-Hall. Siblings Jessica Carter, Jeff Daniels and Eugene Hamby. Neices Vera, Meoisha, Shametta, Colleen, nephew Reginald, Grandchildren Danesha, Isaiah, Aliyah and Ja’Nayah and great grand Cha’Rya Daughter in Laws Dawn and Tanya ad Son in law Jeff, step grandchildren Tyanna, Timothy and Timiekka Wilkerson. Torrence Cameron- Brooks and Tianna Cameron- Brooks. Jeffrey Williams and Jeffrey Hall. A host of relatives and friends. 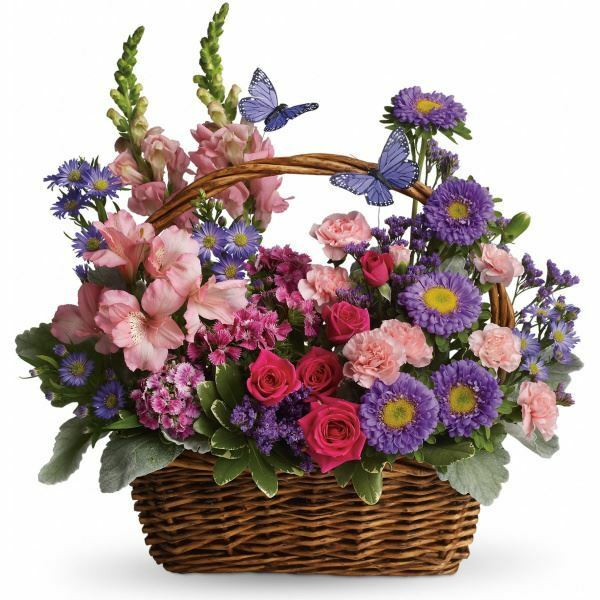 To send flowers in memory of Florine Daniels, please visit our Heartfelt Sympathies Store. We encourage you to share your most beloved memories of Florine here, so that the family and other loved ones can always see it. You can upload cherished photographs, or share your favorite stories, and can even comment on those shared by others. Jeannette Morehead and Family and The Jode family have sent flowers to the family of Florine Daniels. Please accept my condolences for the loss of Florine. Death is never an easy thing to accept. The scriptures even refer to it as “the last enemy death, is to be brought to nothing” -1Corinthians 15:26. So we are assured that at some point there will be “no more death” Rev 21:3,4 and that it will be “a thing of the past”. However we are not left without hope because at John 5:28,29 it does say that “there will be a resurrection”. May you find comfort in that hope along with peace. Jeannette Morehead and Family purchased flowers for the family of Florine Daniels. Words cannot express our sorrow. May you find peace. The Jode family purchased the Sentiments of Serenity Spray for the family of Florine Daniels.